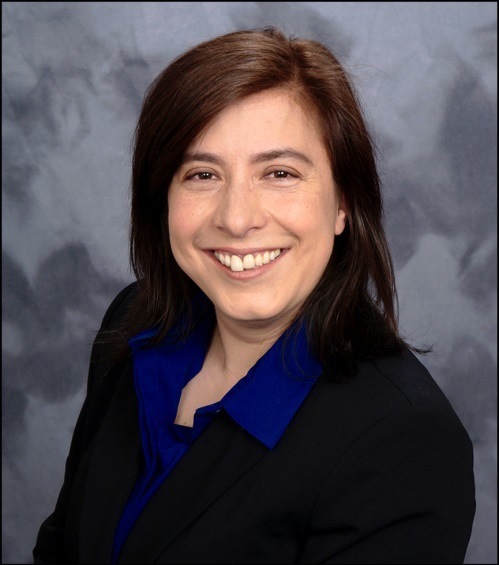 Ms. Marquez is Known for her authentic leadership style, relationship building skills and commitment to quality service delivery, Ann Marquez joins the National Hispana Leadership Institute as its President capping a non-profit management career spanning 15 years. Ann served as Director of Communications for ASPIRA of New York, a leading Latino youth-services agency. During her tenure she streamlined the agency’s marketing collateral to develop the first cohesive branding and marketing campaign. Serving as a senior advisor to the Executive Director, Ann was promoted to Managing Director of Corporate Programs & Support Services where she was responsible for the oversight and execution of the agency’s volunteer programs, annual fundraising luncheon and other corporate development efforts. In 2006, Ann joined the ALPFA National Staff Team serving as the Executive Director of the New York Chapter. As the first person to hold this role, Ann built structure and processes as well as set the strategy, direction and operational vision for the NY chapter. Working hand-in-hand with the Board of Directors, staff and external partners, Ann managed the growth and development of the chapter more than doubling the membership base, cutting operating costs and improving both member satisfaction and sponsor retention leading the New York Chapter to be awarded North Region Chapter of the Year in 2011. Ann was later appointed to serve as Director of CEO Affairs serving as a key advisor to ALPFA’s National CEO and managed all business and public affairs matters related to his office. Committed to serving others and living by the belief that ‘To whom much is given, much is expected’, Ann proudly supports a number of charitable organizations including the US Fund for UNICEF, Autism Speaks, National Multiple Sclerosis Society and the Hispanic Federation. Ann is also a proud Sister & former National Executive Board member (1997-1999) of Hermandad de Sigma Iota Alpha, Inc., a nationally-recognized Latina sorority. Ann has a Bachelor’s of Arts in Spanish Translation with a Minor in Human Communication Arts from Montclair State University. She lives in New Jersey with her young son Pedro Antonio.